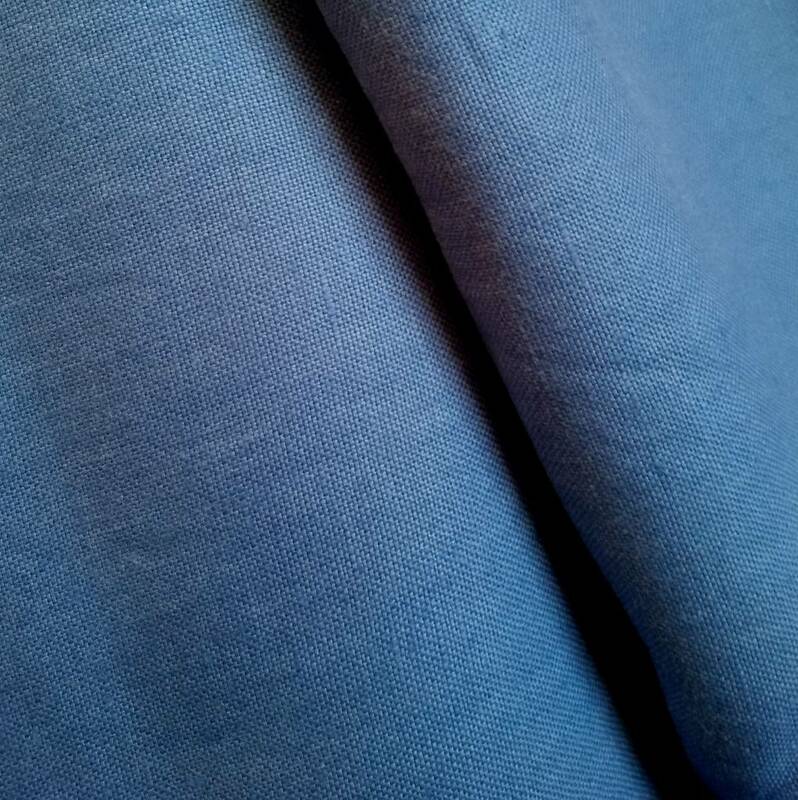 Supple fabric of 100% linen in brilliant blue, for jackets, dresses, trousers... 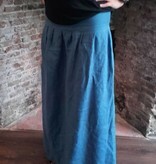 Suitable as well for interior applications: cushions, curtains, tablecloth... Made from flax from the Netherlands and France. 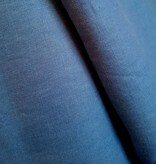 The brilliant blue linen we have in stock. 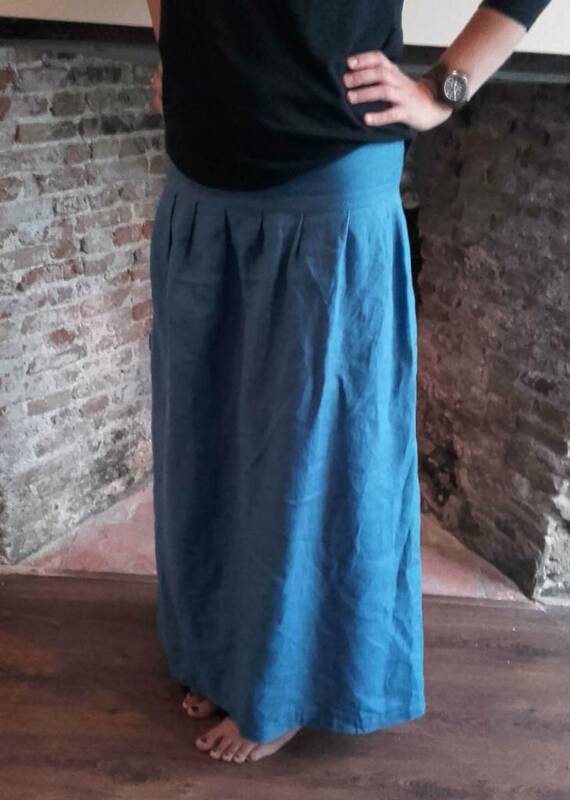 But the fabric is also available in a range of other colours. Looking for another colour? Pleas contact us.